The Hellions motorcycle club is a commitment for life, one Ruben "Ruby" Castillo believes in. His wife, Jenna "Vida" Natera de Castillo, has given her life to being his ol' lady and the mother to their three children. She takes her commitment to her man seriously. People change, and over time, passion can fizzle. Life for Jenna falls apart the day Ruby no longer says I do. Keeping the fires burning in a marriage is hard. Will the chaos of the club bring them back together, or is it what pulls them further apart? Will these two find the flame again? 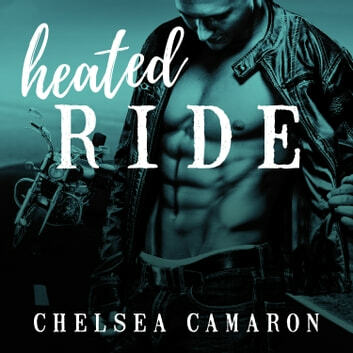 Will their love find a new spark on their heated ride through life? Contains mature themes.